The search is over! 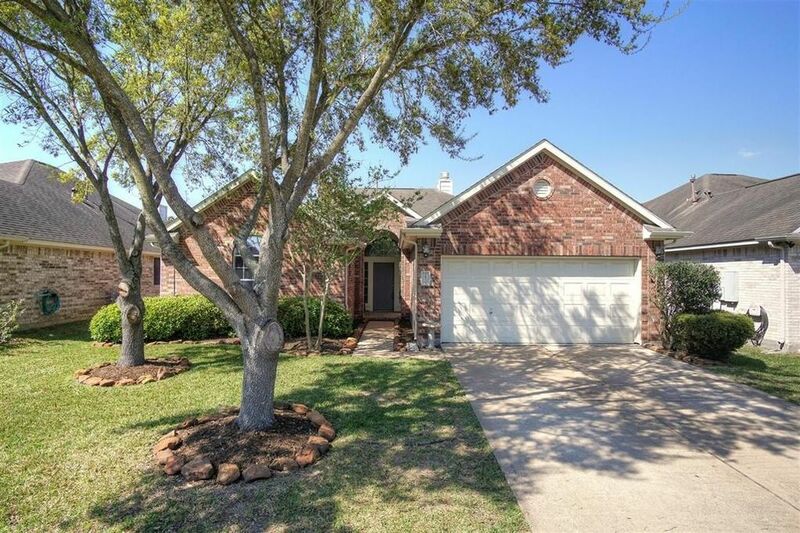 This must see 3 bed 2 bath home is absolutely beautiful! Upon entry you are greeted by an elegant formal dining room with direct access to the kitchen, making it a true entertainers dream! After passing through the entryway you come to a large family room featuring tile flooring, a vaulted ceiling, built-in bookshelves, a wall of windows and a double sided fireplace that it shares with the dining room! Creating your favorite recipes is a real treat in the classic kitchen equipped with tile flooring and backsplash, laminate countertops, recessed lighting and a serving bar! In the evenings, withdraw to the spacious master suite complete with bay windows and a luxurious bathroom showcasing double sinks, tile floors, a walk-in shower, a garden soaking tub and a walk-in closet with built-in shelving to help keep things organized! The home also has a substantial backyard with an open and extended patio, perfect for firing up the grill on the weekends! Don't miss out!